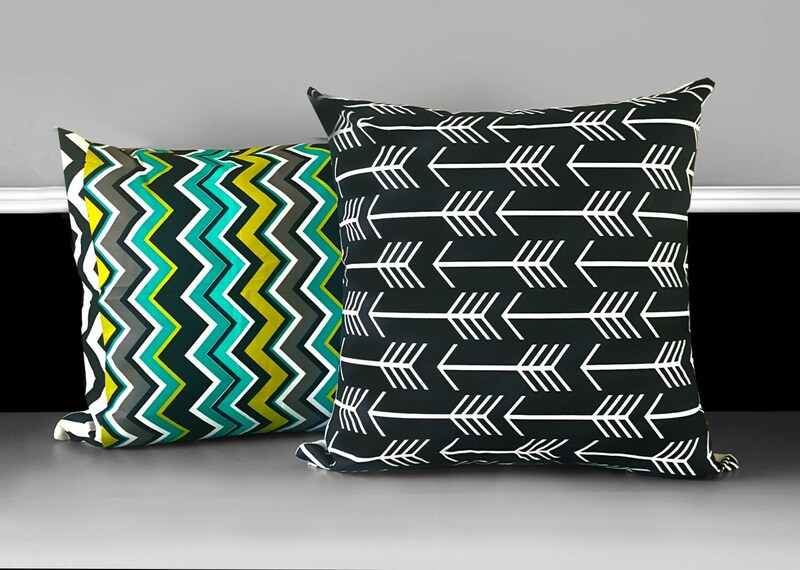 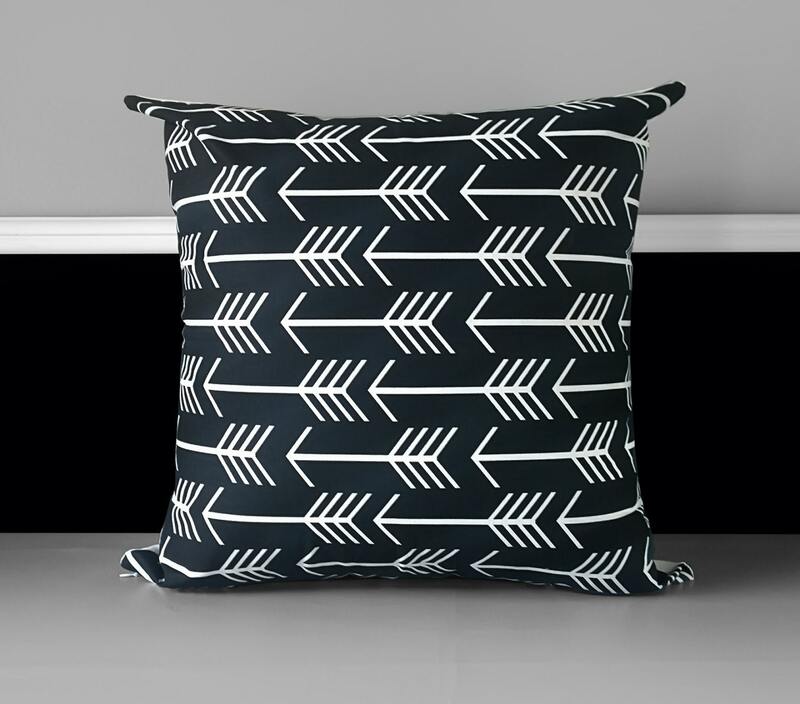 Beautiful pillow cover featuring Premier Prints' "Arrows" in black and white! 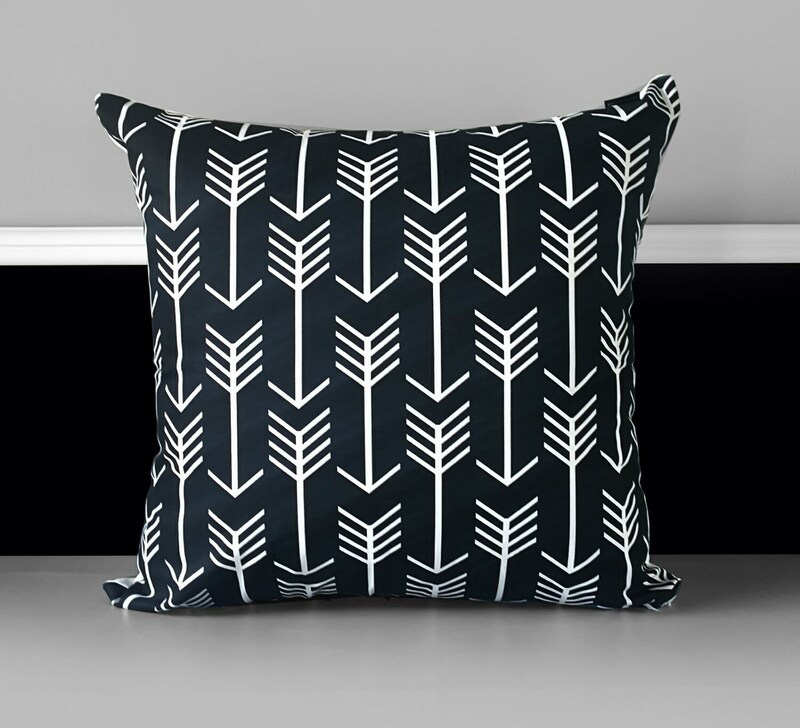 Other side is plain white. 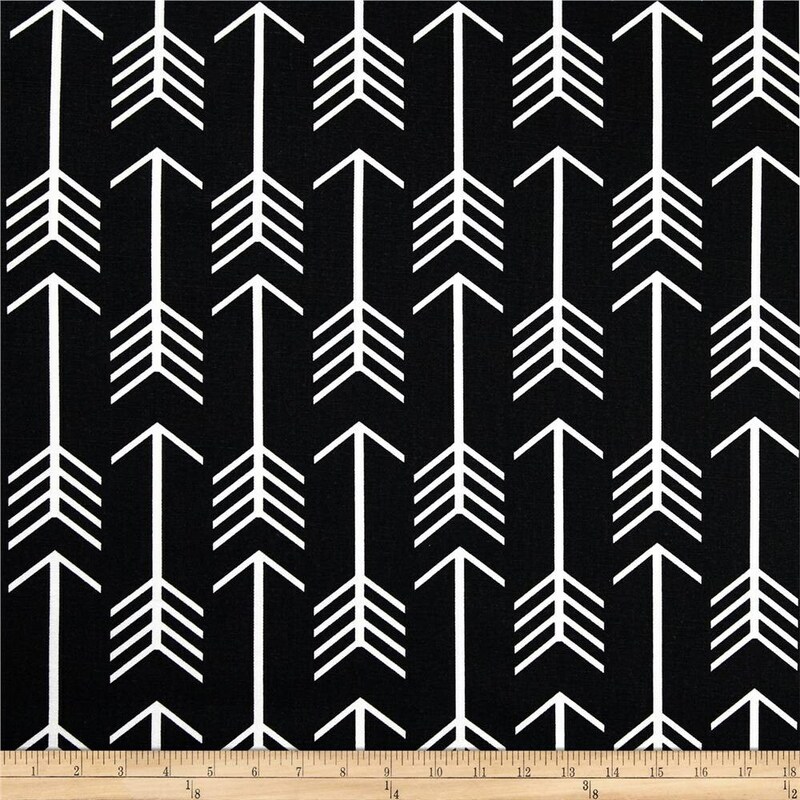 Invisible zipper closure, measures 18"